December 1, 2017 – Alzenau, Germany. 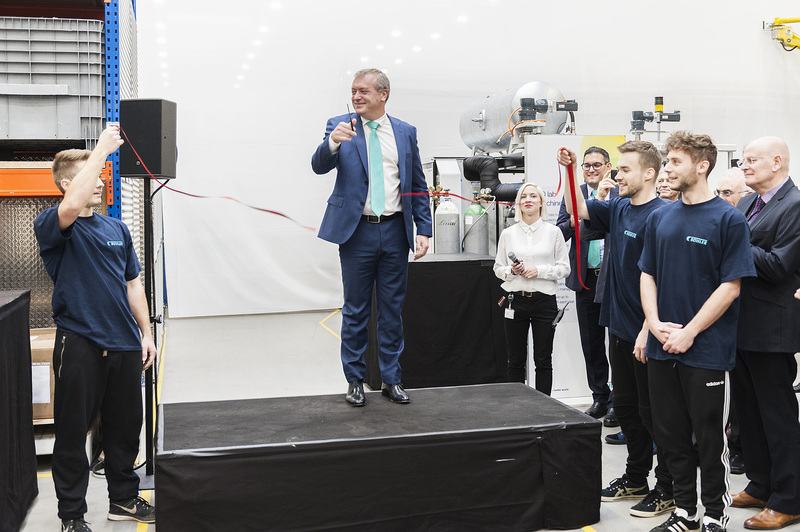 Bühler opened a new state-of-the-art application center yesterday to serve customers in the thin-film industry. The center includes a testing area, a laboratory, as well as a R&D area, featuring the latest thin-film solutions from Bühler Leybold Optics. It will allow Bühler Leybold Optics to innovate customer products, create sample products, and conduct physical and durability testing. Innovations for a better world is Bühler’s claim – made real by a global network of application centers dedicated to customer innovations and helping them to succeed in their industry. 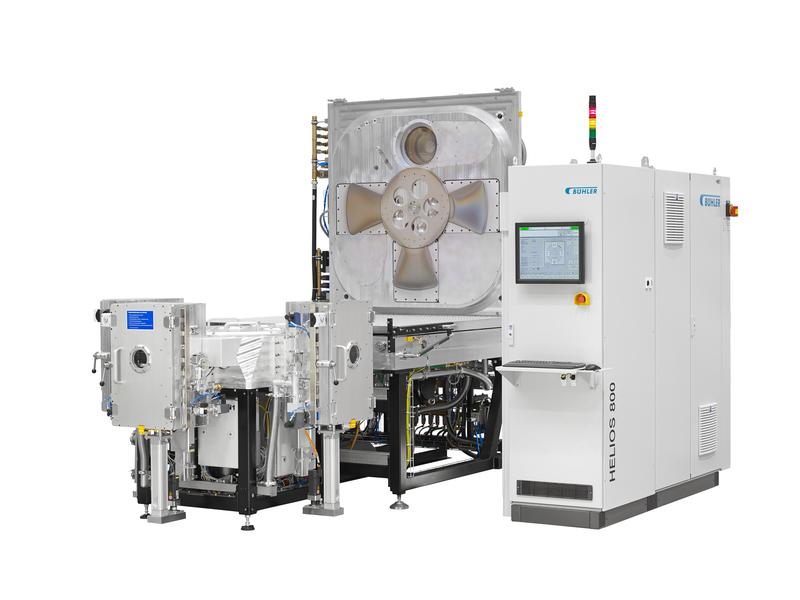 The thin-film application center in Alzenau, Germany, is the latest addition to this network. 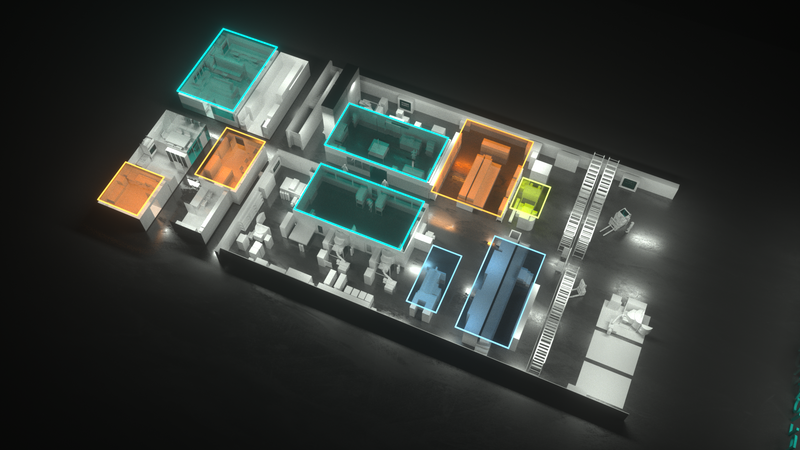 Spanning over 1200 square meters, it includes a testing area, a high-tech laboratory, as well as a state-of-the art research and development area. Bühler invested around one million Swiss francs in this state-of-the-art facility. 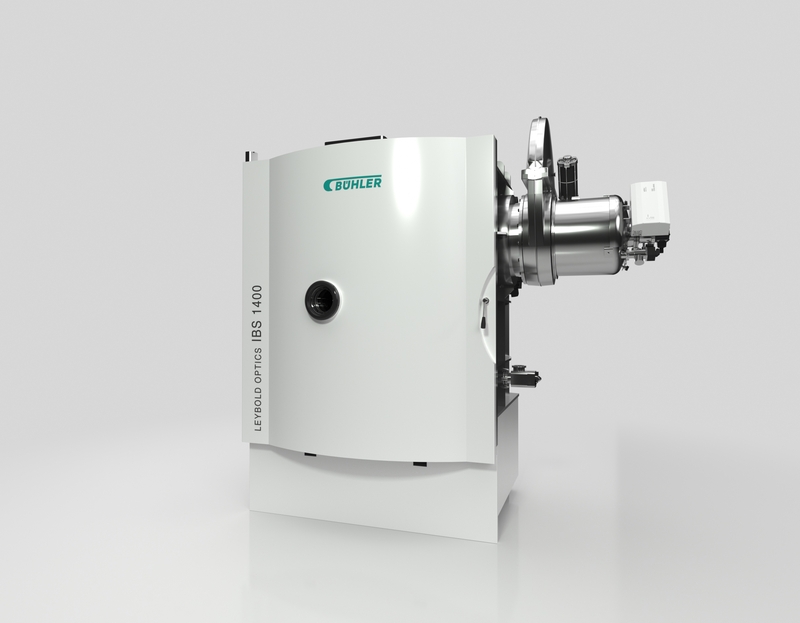 “With this application center and the latest technology in optics vacuum coaters, we are able to further expand our application portfolio as well as our services on product qualification. This is how we achieve the highest quality, reliability, and robustness of machines and processes for our customers” says Antonio Requena, CEO and Managing Director of Bühler’s Business Area Leybold Optics, at the opening ceremony. 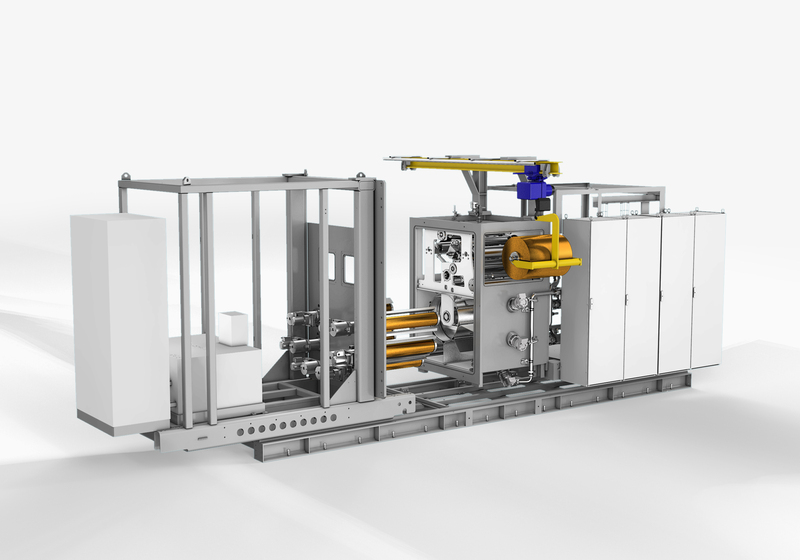 The brand-new application center allows customers to produce samples for production qualifications, expand the application portfolio through layer application, and test reliability and robustness of new components. 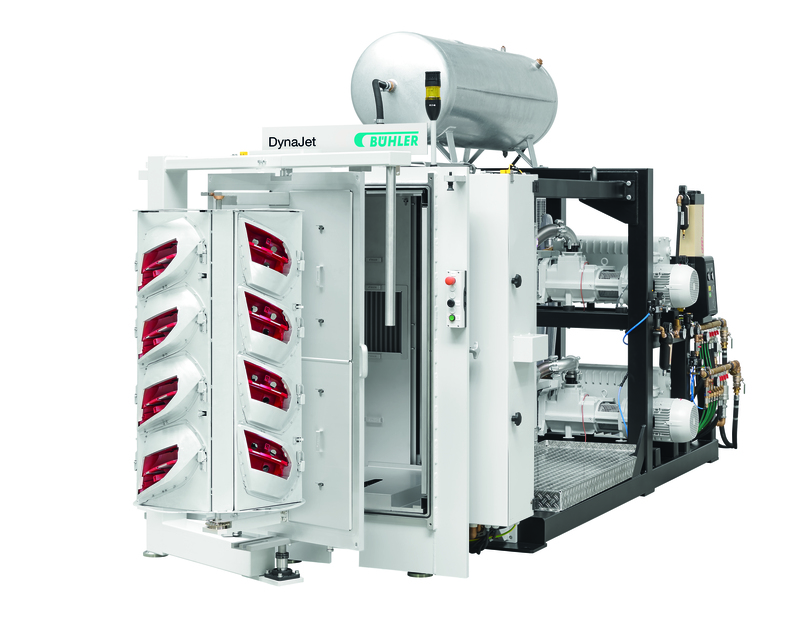 The application center includes eleven coating machines of the latest generation like the DynaJet, a vacuum sputter system for metalizing, the Leybold Optics FLC for flexible films, a Helios, the high-precision coater for top-grade products, and the new Leybold Optics IBS for laser applications. With these machines the entire portfolio from Bühler Leybold Optics is covered in the application center to provide the customers the necessary support for their applications. In dedicated areas, durability and physical tests are possible. 150 key representatives of the thin-film coating industry followed Bühler Leybold Optic’s invitation to attend the opening ceremony on November 30. Speeches from Prof. Norbert Kaiser (Franhofer IOF institute) about surface functionalization, from Prof. Detlev Ristau (Laser Zentrum Hannover) about high-quality optical coatings, and from Alzenau’s mayor Alexander Legler were highlights of the full-day event, which concluded in a guided factory tour and an informal get-together. Bühler Leybold Opics has achieved significant growth in recent years with a number of innovative customer solutions. With its vacuum deposition equipment, Bühler Leybold Optics contributes to higher energy efficiency, comfort, and food preservation. For instance, buildings with coated facade glass from Bühler Leybold Optics require up to 50% less energy for heating and cooling. Thin-film applied on Bühler solutions ranges from functional optics coatings for window glass to headlight reflectors as well as flexible packaging. Coatings for ophthalmic and precision optics products such as lenses, lasers, or high-end telescopes complete the Leybold Optics product portfolio.